An accident reconstruction unit responded to Telegraph Road and Graceway Drive in Lorton for a single vehicle crash around 1 p.m. and found that the driver of the vehicle had died. 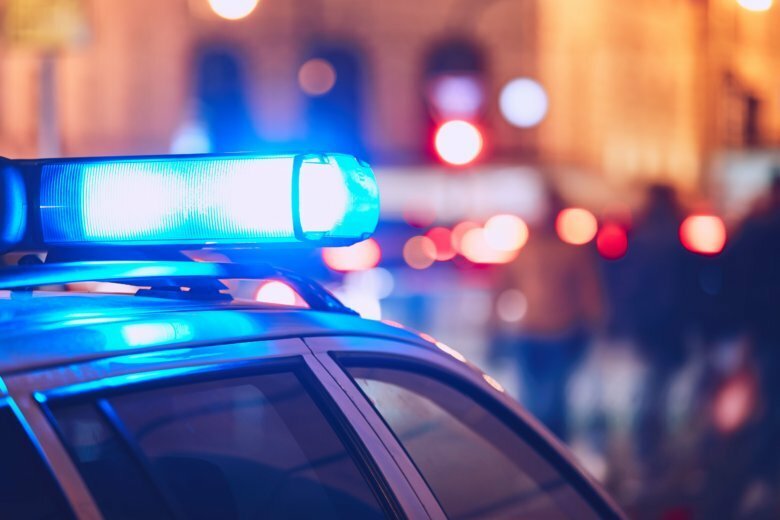 WASHINGTON — A fatal crash in Fairfax County, Virginia, shut down all northbound lanes of Telegraph Road on Saturday for about four hours. An accident reconstruction unit responded to Telegraph Road and Graceway Drive in Lorton to investigate a single vehicle crash around 1 p.m., said Fairfax County police. Responders found that the driver involved in the crash had died. The northbound lanes of Telegraph Road remain closed for about four hours while detectives conducted their investigation.